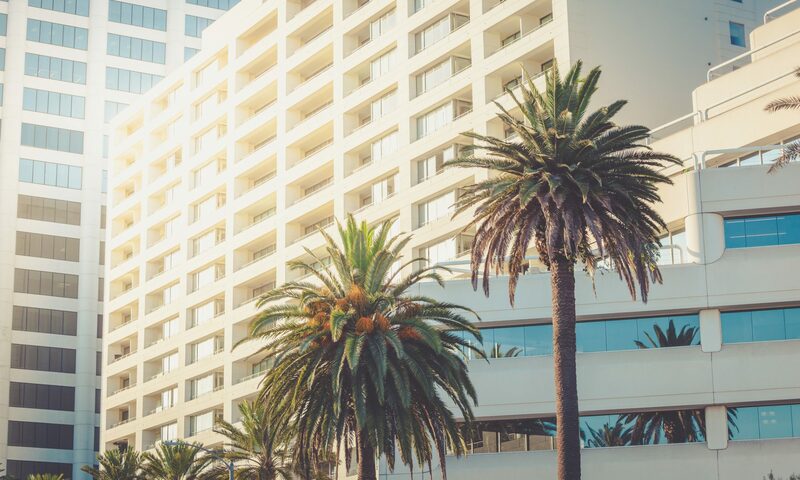 The Law Office of Paul C. DeSantis is a California real estate law firm based in Santa Monica with more than thirty years’ experience in condominium-related matters. We especially pride ourselves in our focused work with small and midsize condominium associations. We understand that complying with California’s complex procedures, rules and regulations governing HOAs can be quite a burden for self-managed or minimally-managed projects. These HOAs find it much more difficult to meet the state’s burdensome legal requirements compared to larger HOAs with full-time professional management and on-call attorneys. A current priority for many HOAs is to update and customize their Declaration of Covenants, Conditions, and Restrictions (CC&Rs), Bylaws, and Operating Rules to conform to recent major changes in California’s Davis-Stirling Act. We help HOAs meet these challenges by customizing new documents to address each association’s specific concerns. We also can assist owners and HOAs take advantage of new laws promoting Solar Photo-Voltaic Systems.